The Astra 2E, Astra 2F and Astra 2G at 28.2° East, are used to carry channels from the BBC, ITV, Channel 4, Channel 5 and Sky on the satellites UK spotbeams. TV viewers outside the UK and Ireland may not be able to receive channels from these satellites, which have smaller footprints than the previous satellites. Overseas viewers may have to upgrade their dish to receive Astra 2E, Astra 2F and Astra 2G. Reception reports suggest that the UK spotbeams are much tighter with a very sharp fall off to the west and east of the footprints. Eastern Spain and areas of Scandinavia seems to be getting a higher signal strength, possibly due to the off-axis beam as 28.2°E on the geostationary arc is not directly in line with the UK but offset to the east. The footprints on SES’ replacement fleet have been designed to meet the requirements of UK and Irish broadcasters who target their channels for distribution in the UK and/or Ireland. Sky UK Limited (formerly British Sky Broadcasting or BSkyB) is a British telecommunications company which serves the United Kingdom. Sky provides television and broadband internet services and fixed line telephone services to consumers and businesses in the United Kingdom. It is the UK’s largest pay-TV broadcaster with 11 million customers as of 2015. It was the UK’s most popular digital TV service until it was overtaken by Freeview in April 2007. Its corporate headquarters are based in Isleworth. Formed in November 1990 by the equal merger of Sky Television and British Satellite Broadcasting, BSkyB became the UK’s largest digital subscription television company. Following BSkyB’s acquisition of Sky Italia and a majority 90.04% interest in Sky Deutschland in November 2014, its holding company British Sky Broadcasting Group plc changed its name to Sky plc. The United Kingdom operations also changed the company name from British Sky Broadcasting Limited to Sky UK Limited, still trading as “Sky”. Sky UK Limited is a wholly owned subsidiary of Sky plc. Sky+ HD is the brand name of the HDTV service launched by BSkyB on 22 May 2006 in the United Kingdom and Ireland to enable high definition channels on Sky to be viewed. All HD channels are broadcast in 1080i format (though the box can be set to scale this to 720p if the user wishes), using the H.264/MPEG-4 AVC compression standard, from the Astra 2E, Astra 2F and Astra 2G satellites, using the DVB transmission standard, DVB-S2. Sky’s standard definition broadcasts are in DVB-compliant MPEG-2, with the Sky Movies and Sky Box Office channels including optional Dolby Digital soundtracks for recent films, although these are only accessible with a Sky+ box. Freesat is a free-to-air digital satellite television joint venture between the BBC and ITV plc., serving the United Kingdom, though the service can be received overseas. 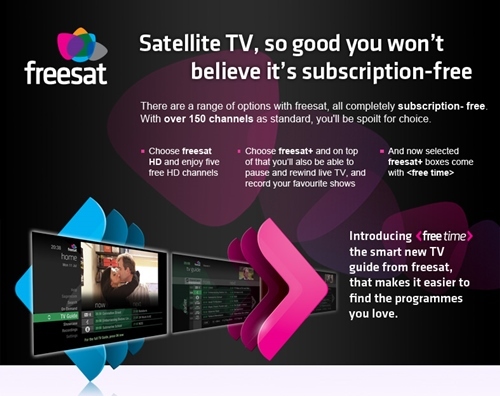 The service was marketed from 6 May 2008 and offers a satellite alternative to the Freeview service on digital terrestrial television, with a selection of channels available without subscription for users purchasing a receiver. The service also makes use of the additional capacity available on digital satellite broadcasting to offer a selection of high-definition programming from the BBC and ITV and Channel 4 HD. A VOD (Video on Demand) version of BBC iPlayer is available on Freesat channel 901, you can catch up on the last seven days of BBC programmes. ITV Player is also available on Freesat HD receivers. 4oD and Demand 5 are also available, though only on Freesat <freetime> receivers. Freesat broadcasts from the same fleet of satellites (Astra 28.2°E) as Sky. Channels are broadcast using DVB-S and DVB-S2. Freesat’s role is not broadcasting or availability of channels, although the BBC and ITV are substantial broadcasters in their own right, instead providing a platform for receiving the channels and the EPG. Freeview is the free-to-air digital television service broadcast from terrestrial transmitters using the DVB-T and DVB-T2 standards. Launched on October 30, 2002 at 6am, it took over the DTT licence to broadcast on four multiplexes, three of them from the defunct ITV Digital (originally called ONdigital). Unlike ITV Digital and the cable and satellite digital TV services, it offers no premium or pay-per-view channels, and no subscription channels. A set-top box costing around £30 to £100 or a new television with an integrated digital tuner is needed to receive the Freeview service. The Freeview consortium’s founding members were the BBC, National Grid Wireless and British Sky Broadcasting. They were joined by ITV plc. and Channel 4 on 11 October 2005. The service broadcasts free-to-air television channels, radio stations and interactive services from the BBC, Sky, and various other broadcasters. 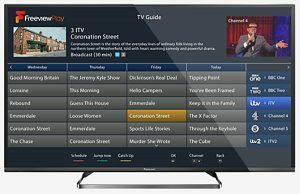 Freeview HD officially launched in 2010, the service currently offers four HD channels, BBC One HD, BBC Two HD, ITV HD and Channel 4HD, Freesat HD uses the MPEG4/DVB-T2 standard. More DVB-T2 services will started in 2013, the BBC are broadcasting BBC Three, BBC Four, BBC News, CBBC and CBeebies in HD. Recording programmes with Freeview+ is really easy – most devices have an EPG (electronic programme guide) which allows you to select the programme you want to record from a TV guide on your screen. The Consumer Electronics Association announced on October 17, 2012, that “Ultra High Definition”, or “Ultra HD”, would be used for displays that have an aspect ratio of 16:9 and at least one digital input capable of carrying and presenting native video at a minimum resolution of 3840×2160 pixels. Ultra-high-definition television is also known as Ultra HD, UHD, and UHDTV. In Japan, 8K UHDTV is known as Super Hi-Vision since Hi-Vision was the term used in Japan for HDTV. The Ultra HD term is an umbrella term that was selected by the Consumer Electronics Association after extensive consumer research. 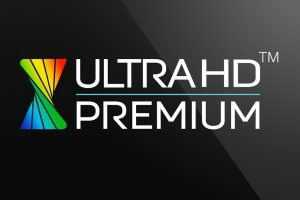 There are also many other terms connected to UHD/4K: High Dynamic Range (HDR), Dolby Vision, Hybrid Log-Gamma (HLG), Ultra HD Premium, High Efficiency Video Coding (HEVC), also known as H.265 and Super Hi-Vision. 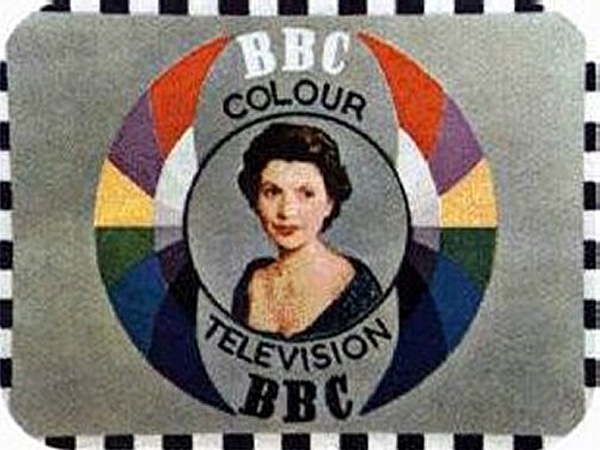 Most of the UK’s television and radio channels are available online, there are many ways to watch and listen, through your computer, directly on your TV or in the case of online radio stations, through an Internet radio.The BBC and ITV broadcasts all of their television channels on live Internet streams, these broadcasts are only a few seconds behind the terrestrial and satellite broadcasts. The quality is not perfect, though it is quite watchable either on your computer screen, or through you television via a HDMI, SCART or other A/V cables. Most computers have some option to connect to external devices, see you computers and TV’s user manuals for more information. All of ITV’s channels are available as live streams; all the channels are restricted to UK IP addresses only. Picture quality is quite good even on a large screen. 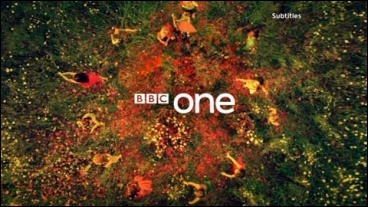 All of the BBC’s national, local and regional stations along with the BBC World Service, are available to listen to live on the internet (rights permitting), with appropriate media player software. Listen live on BBC iPlayer. 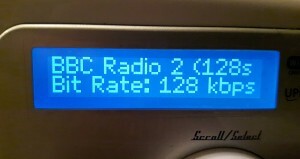 It is also possible to listen to BBC Radio services via the internet without having to log on to a computer. The easiest way to do this is via a WiFi or Internet Radio. Video on Demand (VOD) or audio video on demand (AVOD) systems allow users to select and watch/listen to video or audio content on demand. VOD systems either stream content through a set-top box, allowing viewing in real time, or download it to a device such as a computer, digital video recorder, personal video recorder or portable media player for viewing at any time. Welcome to the TV & Radio Archives, here you will find information on TV and radio history, test cards and the technology that has been used both in the UK and around the globe. Take a trip back in time, back to remember British TV and radio from days gone by. The Alexandra Palace television station in North London (grid reference TQ297901) is one of the oldest television transmission sites in the world. What was at the time called “high definition” (405-line) TV broadcasts on VHF were beamed from this mast from 1936 until the outbreak of World War II. PAL was developed by Walter Bruch at Telefunken in Hannover, Germany, with important input from Dr. Kruse and Gerhard Mahler (de). The format was patented by Telefunken in 1962, citing Bruch as inventor, and unveiled to European Broadcasting Union (EBU) members on 3 January 1963, with the first broadcasts beginning in the United Kingdom and West Germany in 1967. 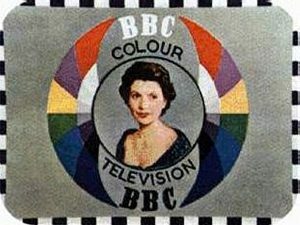 BBC2 was the first UK TV service to introduce “625-lines” in 1964. The BBC today runs ten national domestic radio stations, five of which are only available in a digital format: via DAB, the Internet on Freeview and on digital satellite, on both Sky and Freesat. There are over 270 independent local radio (ILR) analogue services and 46 local digital multiplexes carrying over 200 radio services. The UK currently has the world’s biggest digital radio network, with 103 transmitters, with two national DAB ensembles and forty eight local and regional DAB ensembles broadcasting over 250 commercial and 34 BBC radio stations across the UK. In London, there are already more than 51 different digital stations available. In addition to DAB, radio stations are also broadcast on Freeview, Freesat, FM, AM and LW. Almost all radio services are free-to-air, and most online stations are not restricted to UK IP addresses, so you can listen wherever you are. Listen online with Radioplayer, the online audio player which gives you access to live, on demand and podcast radio from hundreds of stations in the UK. Which UK platform offers the best radio quality and bitrates? 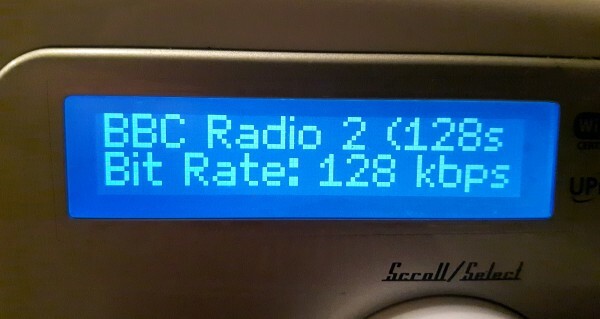 See the list of BBC and commercial radio stations in the UK, comparing audio bitrates for online streams, including BBC iPlayer, DAB, Freeview and satellite (Sky and Freesat).